This exciting coming of age tale among the stars really explores what it’s like to be an introvert that still needs people. Jem is a young man whose adopted patron has left him with a good education, a well founded route through the inhabited start systems in which to ply his trade, and a trading ship – the Scarlet Tanager – to do it in… if he can keep it. The story is fun and engaging. You discover the star lanes, stations, and hazards of space travel as the main character experiences his first solo journey as a full-fledged ships captain… complete with dangers and decisions that he’s never had to make before. Despite a somewhat sedate pacing at first, with a good bit of youthful angst mixed in, you will definitely be pulled into the action as Jem is pulled into the happenings surrounding his various ports of call. 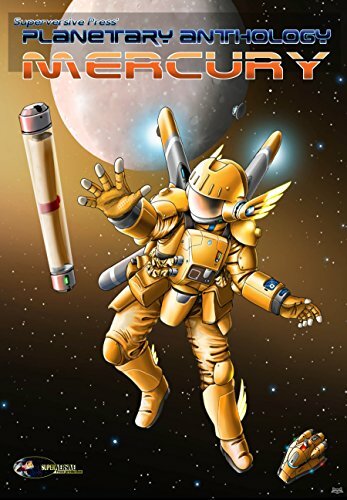 From space mine rescues, to battling bureaucrats, to repelling boarders, when the other shoe drops, you soon find that Captain Jem, despite his self-doubts, is quite the man of action… ‘when needs must’. But he still has time for taking care of puppies! There is also a very deep intrigue afoot in the galaxy, which reveals itself, along with a character from a prequel. I read the prequel first (which I liked very much), and after due consideration, I recommend that order. You could read it after without a problem, but I think my knowing something ahead of time made this book feel a bit more exciting as it was revealed to the characters. But, hey, YMMV. Discovering the history of one of the main characters after reading this might be right up someone’s alley! You should definitely judge for yourself, because the book is really good. To conclude, the lead-up to a sequel is excellent, and I look forward to picking it up. I give this novel four starts and call it a Fully Fledged Adventurous Read!